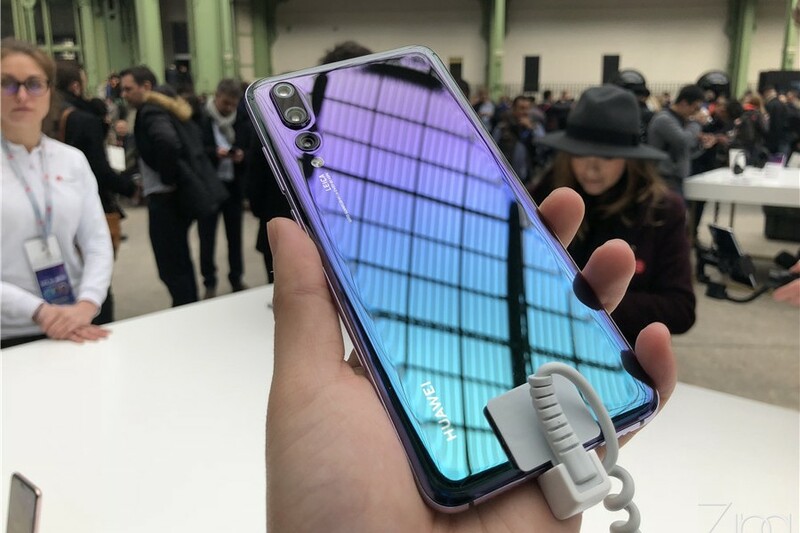 Despite Huawei P20 Pro coated in gradient twilight was not available during the first debut, a lot of Malaysians has long anticipated the arrival of the Huawei P20 Pro with crowd queuing from the main entrance at Sunway Pyramid. 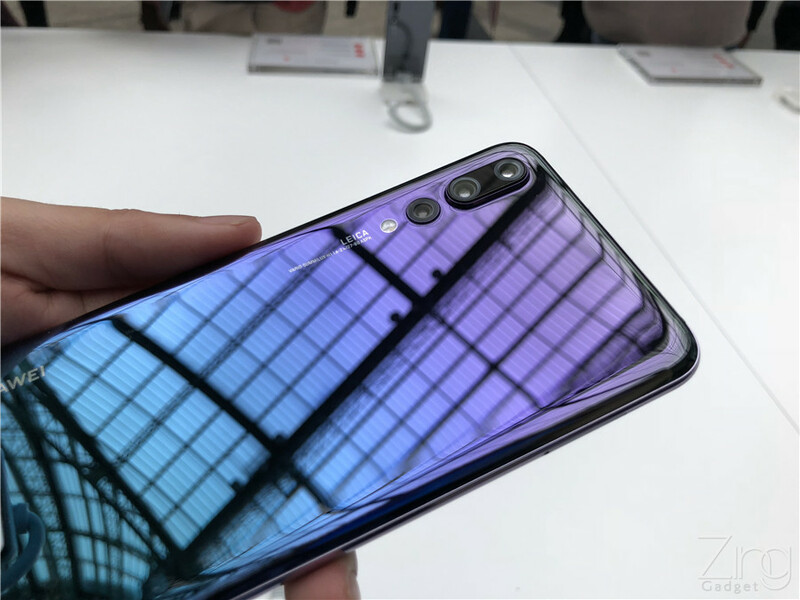 With that being said, a new unique gradient Twilight colour on Huawei P20 Pro will be releasing in Malaysian market by 26th April this year so your will not have to worry on its availability anymore. 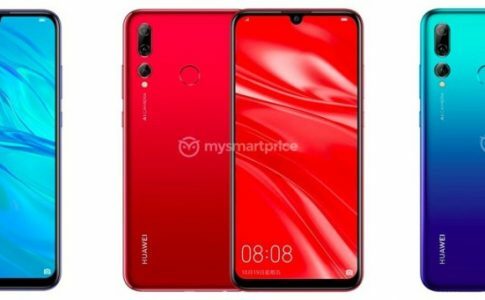 With the addition of new colours, the Huawei P20 Pro sales is expected to reach another height during the upcoming release. 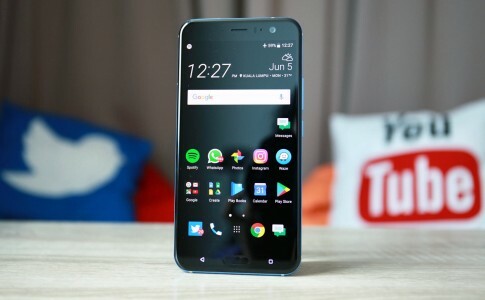 HTC U11 with 6GB RAM/ 128GB ROM for less than RM2000! 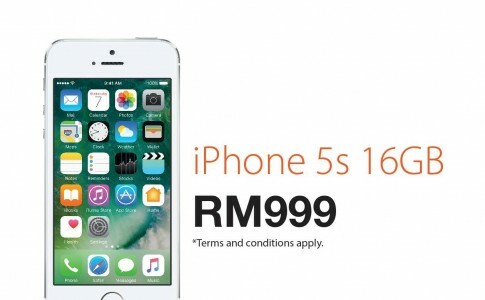 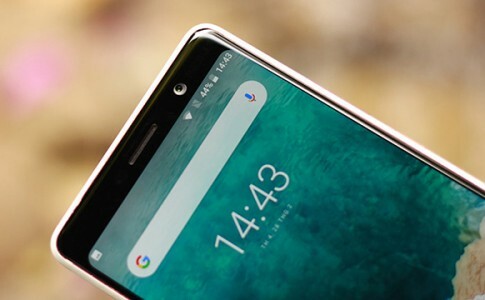 Nokia 7 Plus and Nokia 1 launched in Malaysia starting from RM339! 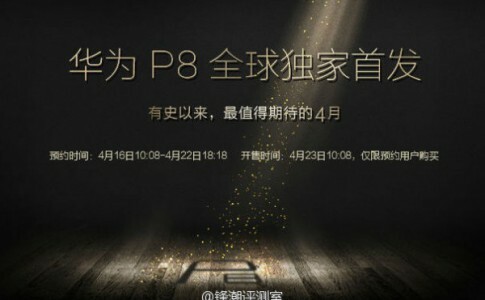 Huawei P10/P10 Plus now comes with Live Photo feature! 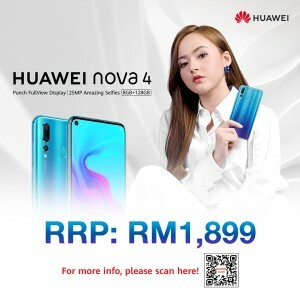 Over 1200 piece HONOR 10 Lite sold in 3 hours!